What does this mean for future missions? 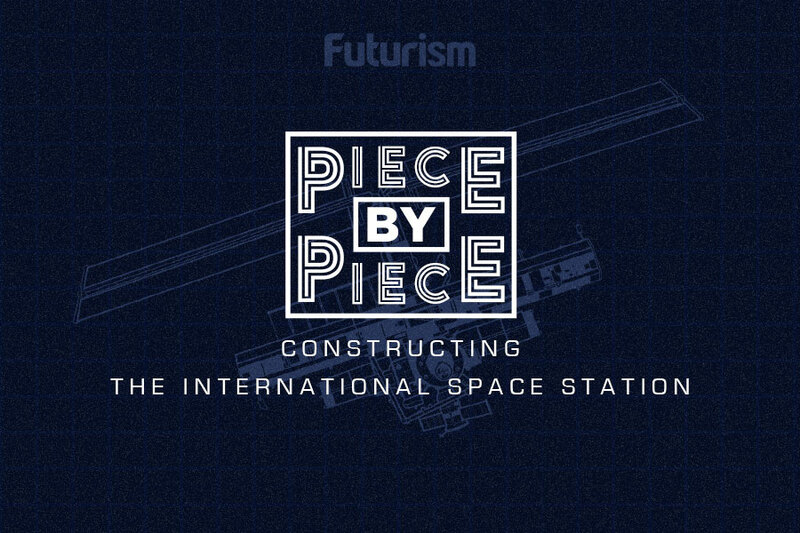 Present-day trips to the International Space Station are far from easy, casual jaunts into low orbit. Astronauts have to undergo rigorous physical, mental, and academic training to prepare for the journey. While these trips can have lasting physical effects on the astronauts, planned trips to Mars and other such lengthy missions could have untold consequences worthy of our attention. This is why researchers are exploring the effects of space travel on the brain. In studying the brains of 34 astronauts both before and after enduring space travel, they hope to uncover a little bit more about what happens to the human brain in space. Of these participants, 18 of them participated in missions lasting approximately 6 months and 16 of them participated in missions lasting approximately 2 weeks. The brain scans of these astronauts revealed significant structural changes as a result of these extra-terrestrial journeys. Their brains shifted upwards and the cerebrospinal fluid (CSF) spaces at the top of the brain were found to be narrowed. Interestingly enough, these significant changes were only found in the brains of the astronauts who endured longer space travel. Focusing specifically on astronauts who embarked on longer missions, 94% of these participants had a narrowing of their brain’s central sulcus — a groove that separates the frontal and parietal lobes — compared to only 19% of astronauts on shorter journeys. “The changes we have seen may explain unusual symptoms experienced by returning space station astronauts and help identify key issues in the planning of longer-duration space exploration, including missions to Mars,” Dr. Michael Antonucci, a neuroradiologist at the Medical University of South Carolina (MUSC) said in a statement. The shifting and crowding of various brain tissues indicates that space travel has serious and permanent implications in the human brain. But, while this study is a significant and major step towards better understanding these effects, “Exposure to the space environment has permanent effects on humans that we simply do not understand. What astronauts experience in space must be mitigated to produce safer space travel” said Dr. Donna Roberts, an associate professor of radiology at MUSC, who led the study. Experts estimate that the journey to Mars alone might take 6 to 8 months, not counting the indefinite amount of time astronauts may live on the red planet. If as relatively little as 6 months can significantly alter the structure and placement of brain tissue, what might happen to those who venture out for years, even decades? It has been assumed that those who first embark on a trip to Mars will likely never return. Could astronauts survive 40 to 50 years in such drastic circumstances? These questions cannot yet be answered, but this type of research is what will give scientists and future astronauts the tools to hopefully combat any lasting, negative side-effects of space travel.